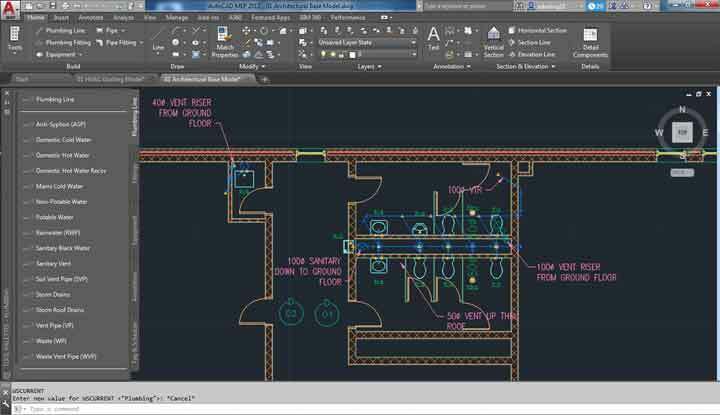 We use the latest AutoCAD technology to create a detailed 2D site plan for your lifting requirements that enables us to plan your lift in greater detail and far more accurately than our competitors. All of our Appointed persons are AutoCAD trained and can complete scale A3 plans to show our cranes position on your site. Both elevation and birds eyes views are provided with all contract lift hires or can be completed for CPA hires if site plans are supplied in AutoCAD. 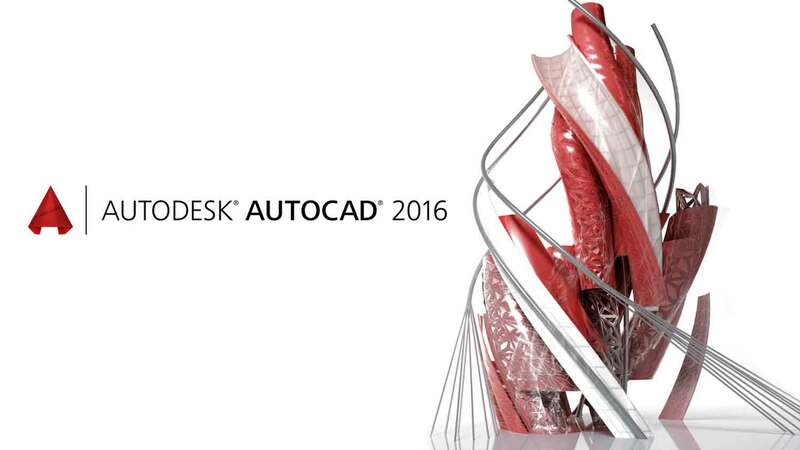 We currently run the latest 2016 AutoCad at present on all our systems.